Suzi McCoy (left) and Katie Dubow (right) of the Garden Media Group, which releases the Garden Trends Report on an annual basis. As many of you know, my journalistic background includes working as a home and garden writer for the past two decades. During that journey, I invested many years — the past 15 in fact — in the Garden Writers Association, including two years serving as its president. Many of my closest professional and personal friendships come from time spent serving on committees, as regional and national director and then, as an officer and member of GWA’s leadership. And even though writing about flower farming and floral design has occupied my professional energy during the past nearly 10 years, I still consider myself a Garden Writer. After all, flowers are certainly an extension of the garden, right? Today I am delighted to introduce two longtime professional friends who I originally met through GWA. They are Suzi McCoy and Katie Dubow of Garden Media Group. Based outside Philadelphia, Garden Media Group was one of the very first marketing and communications firms to position itself in the “green” category. 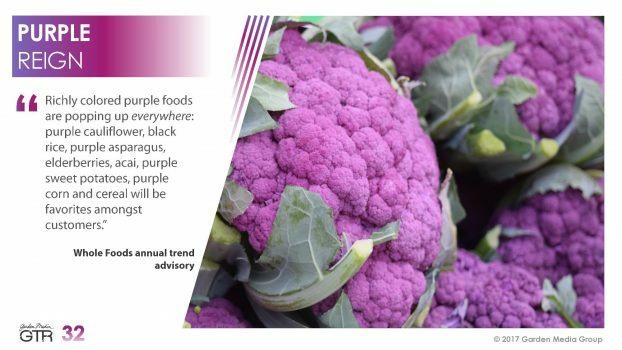 For many years, Garden Media Group has released an annual Garden Trends Report, which has become a must-have reference for writers, practitioners and companies in the gardening industry. 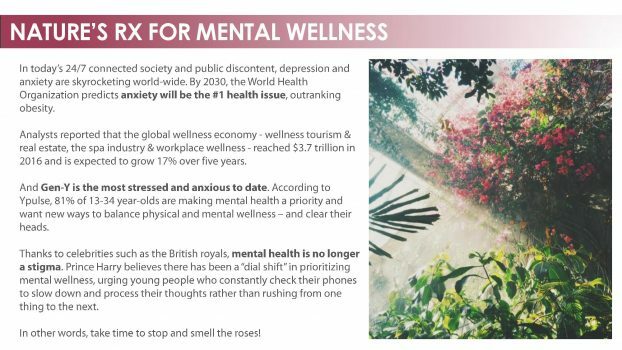 I love reading this report and to be honest, it has served as a template for my much younger Slow Flowers Floral Insights and Industry Forecast, which I started compiling annually four years ago. Suzie and Katie agreed to talk with me about the Garden Trends Report for 2018 and share their graphics. Click the link to download your own PDF copy of the report. Here’s a little more about this firm and these two dynamic women. Lovingly called the “Queen Bee,” Suzie is the idea generator, strategic planner and key buzz maker at Garden Media Group. 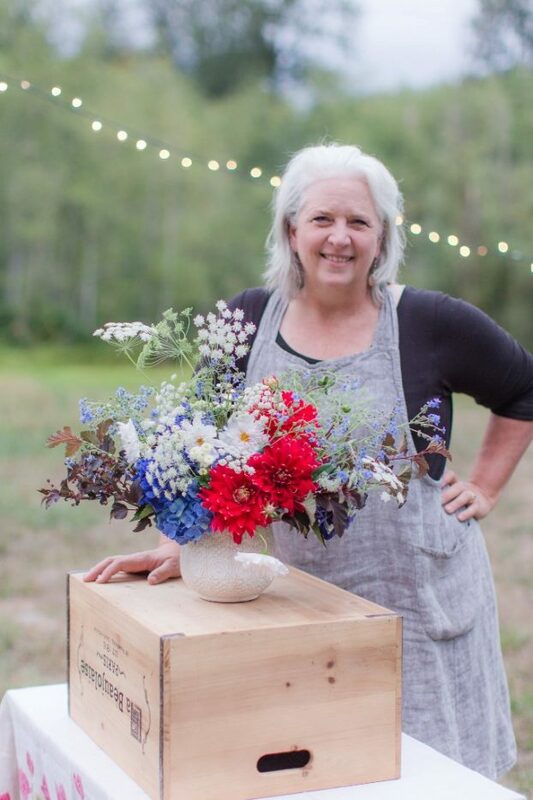 Well known in garden-writing circles, she is active in Garden Writers Association of America, a member of the National Gardening Association, American Horticultural Society, Pennsylvania Horticultural Society, and a speaker in the field. It was love at first sight when Suzi found her way to the green industry. Little did she know that her first lawn and garden client — The Conard-Pyle Company Star Roses and Plants — would steer her down an extraordinary path. Like everything else she does, Suzi has embraced the journey with a fearless enthusiasm for adventure, and ultimately, it changed the very face of her business. She hasn’t stopped to look back since. 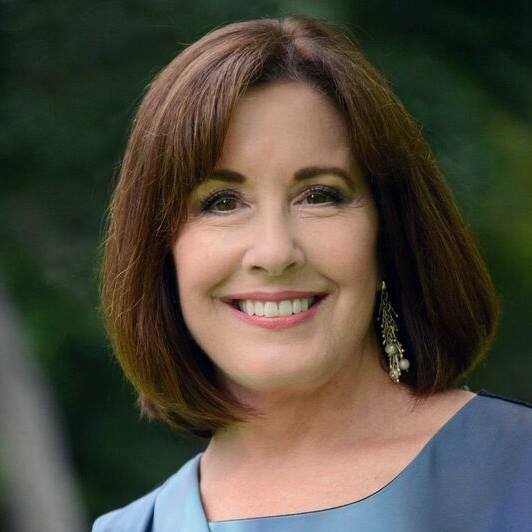 Prior to founding IMPACT in 1987, the agency that eventually became Garden Media Group, Suzi worked in both agency and corporate marketing and public relations. Involved in both the business and non-profit communities, she graduated from the University of South Carolina with a Master’s of Journalism, specializing in public relations and advertising. Creative Director Katie McCoy Dubow is part organizer, part problem-solver at Garden Media Group. Her business acumen developed early. Employing friends, other seven-year-olds, she directed a successful envelope stuffing and stamp licking operation for her mother’s public relations firm, Garden Media. Flash forward 25 years, Katie is continuing the family tradition by introducing her daughters, Quinn and Reese, to the business of horticulture PR. Together, they aim to bring gardening to a new demographic and convince people that brown thumbs can, in fact, be turned green. In her spare time she practices Bikram yoga, mixes a mean cocktail and of course, gardens excessively. After my conversation with Suzi and Katie, I have a bonus interview with Janet Endsley of the Northwest Flower & Garden Show, another longtime professional friend here in Seattle. 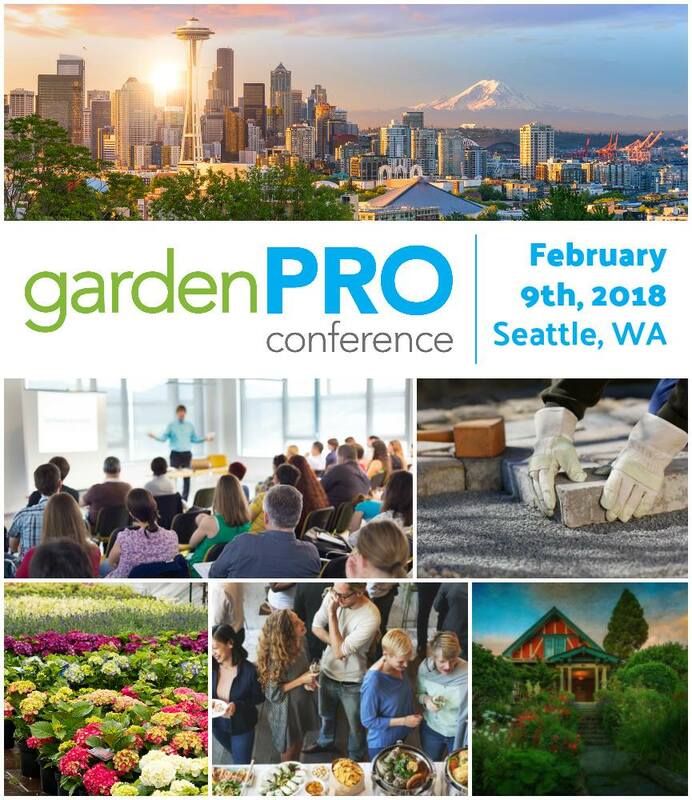 Janet is the force behind the new GardenPro Conference, which takes place on Friday, February 9, 2018 at the Northwest Flower & Garden Show. 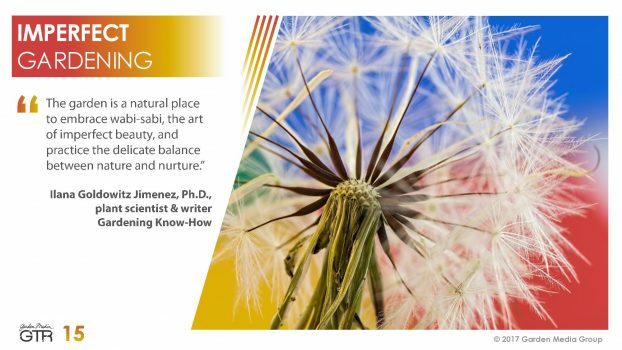 I am participating as a panel moderator during this one-day professional conference, which is fittingly co-located with the West’s largest consumer gardening show. I’ve invited Janet to share all the GardenPro Conference details. 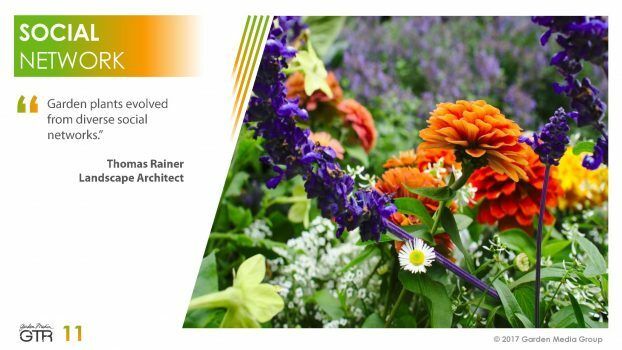 The new event coincides with the Northwest Flower & Garden Show’s 30th anniversary and I hope to see you there. 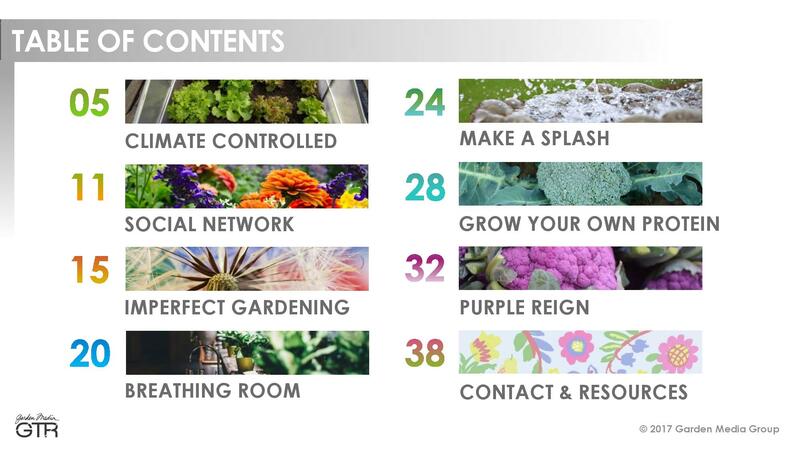 With two inspiring Keynote speakers and a lineup of industry leaders for concurrent sessions, the GardenPRO Conference offers a wide range of topics targeting garden professionals’ interests. I’ll be moderating a panel called SOCIAL OUTREACH: CRAFTING A STRATEGY FOR INCREASING AND ENGAGING SOCIAL MEDIA FOLLOWERS — you’ll find more about the panelists and their bios in today’s show notes. After spending a day focused on enhancing personal and professional development, we’ll wrap it all up with an evening reception of wine and hors d’oeuvres and serious networking. Just how I like to end any day of learning! REGISTER HERE! The Slow Flowers Podcast has been downloaded more than 250,000 times by listeners like you. Thank you to each one of you for downloading, listening, commenting and sharing. It means so much. 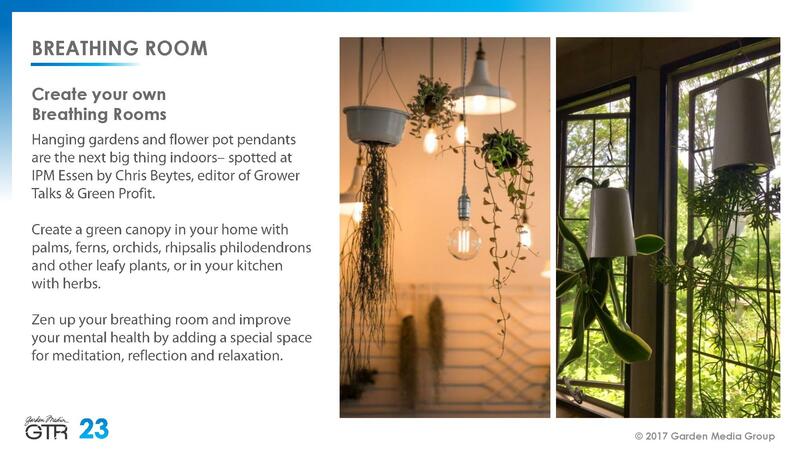 This entry was posted on Wednesday, November 8th, 2017 at 9:47 am	and is filed under American Grown, Blog Posts, Creativity, Entertainment, floral design, Gardening, General, interior design, Landscape Design, Plants, Podcast Episodes, SLOW FLOWERS Podcast, Writing. You can follow any responses to this entry through the RSS 2.0 feed. You can leave a response, or trackback from your own site.